Having the right music at your event can take it to the next level creating moments you'll cherish for a lifetime. 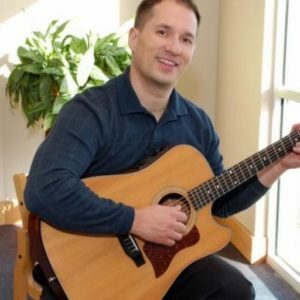 Get a preview of some of the most popular traditional wedding instrumental songs performed by Andy on acoustic guitar. Whether your style is contemporary or traditional, Andy can perform music that captures your feelings on your special day. Listen to some clips of popular wedding songs. As an experienced professional musician, I can help you create special memories through music at your wedding or special event. Experienced performer in all styles of popular music - contemporary, pop, rock, country, folk, traditional, classical, etc. You choose you own wedding music. Almost all music can be arranged for wedding performances. Recommendations of music selections can be made upon request. Get a preview - I can perform your chosen songs for you prior to your wedding, upon request. Solo or accompanist - I can also accompany other musicians, vocalists or soloists (i.e. a family member or friend who is singing a song at your ceremony). Planning the music for your event is easy. Contact us to schedule a consultation to discuss your unique needs.